Installing a business video surveillance system for your store, office, warehouse or plant offers many benefits. Sadly, it seems that any economic activity attracts less-than-upstanding people seeking to get something for nothing. Because it’s tough to keep constant vigilance over your entire site, cameras become extra sets of eyes. 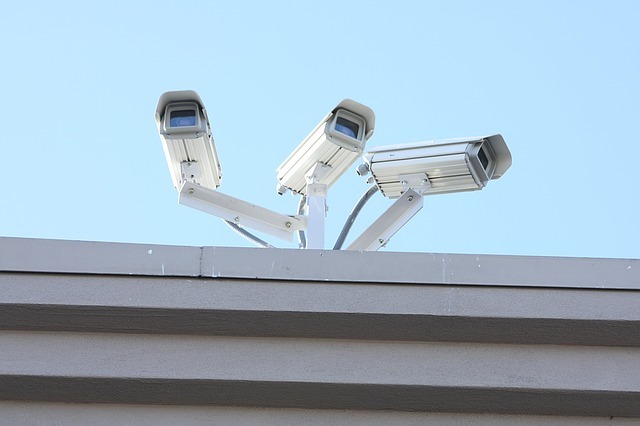 Here are five excellent reasons to protect your property with a video surveillance system. Although vandalism may not be classified as theft in the criminal code, when you have to repair or repaint, vandals may as well have mugged you for the money you have to spend to restore your facility. Video security can help deter vandalism and assist the police to possibly catch the culprits. Thieves abound in our society, unfortunately. According to the National Association for Shoplifting Prevention, far more people than you might imagine engage in shoplifting and employee theft. With plenty of obvious cameras watching over your store, people with sticky fingers will think twice about walking out with unpaid merchandise or cash from your tills. While shoplifters usually cause little destruction, dedicated thieves can wreak heavy damage by breaking in, not to mention the fact that they tend to make off with considerably more assets. Cameras equipped with night vision pointed at doors, windows and other likely entry points inform burglars that they have a good chance of getting caught, sending them to easier targets. According to Insurance 321, businesses can save money on premiums when they install video surveillance systems. With electronic eyes monitoring your premises 24/7 discouraging theft and fraud, insurance companies have less liability and can lower your costs of coverage. Once you beef up your security with a system from Advanced Communications Services, Inc. you’ll enjoy greater peace of mind that criminals will bypass your place of business as a source of easy income. Because each business has unique security needs, your video surveillance system should give you the most value for your money. Give us a call today to schedule your assessment and estimate for a professionally customized plan.